When: February 1, 2019 6:00pm – ? Light hors d’oeuvres will be served. Tickets will be on sale for lovely baskets, split the pot, a lotto board and booze buckets. 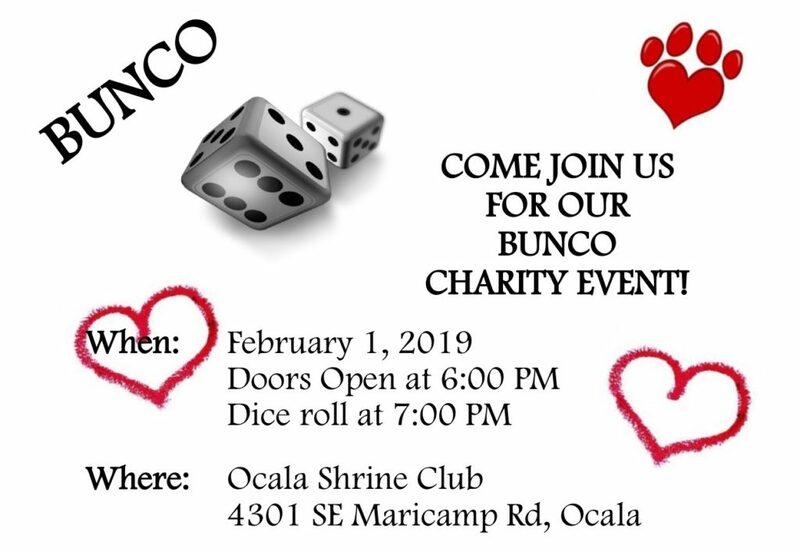 This entry was posted in Current Projects and tagged Animal sanctuary, Bear rescue, Big Cat Rescue, bunco, charity event, fundraiser, Primate Rescue, wild animal sanctuary, Wolf rescue. Bookmark the permalink. ← Your donation is DOUBLED until 12/31/18!